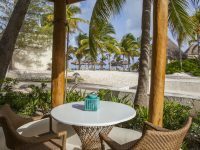 Mahekal Beach Resort is pleased to partner with travel professionals to offer special rates and discounts because we believe in the power of being located on the best beach in Playa and want to share the experience with as many guests as possible. 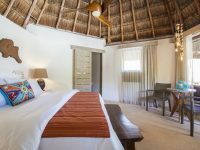 Take advantage of our exclusive rates and offers reserved for travel agents and partners visiting Playa del Carmen to experience the wonders of Mahekal for yourself. As a travel partner, you're invited to explore Mahekal Beach Resort and Playa del Carmen with up to 50% savings! As a travel partner, you're invited to share this exclusive offer to Mahekal Beach Resort and Playa del Carmen.